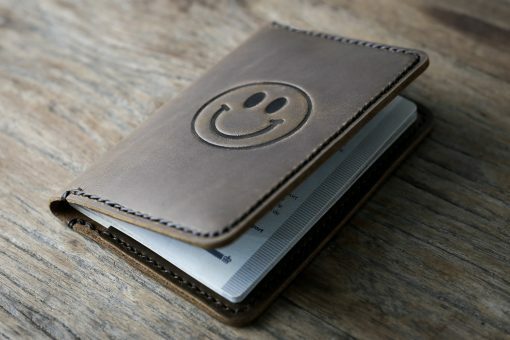 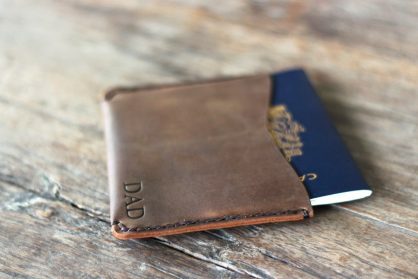 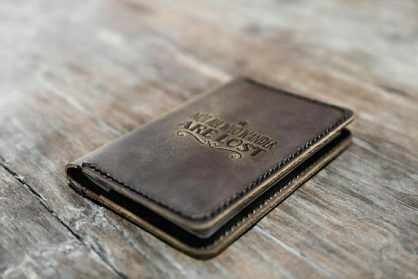 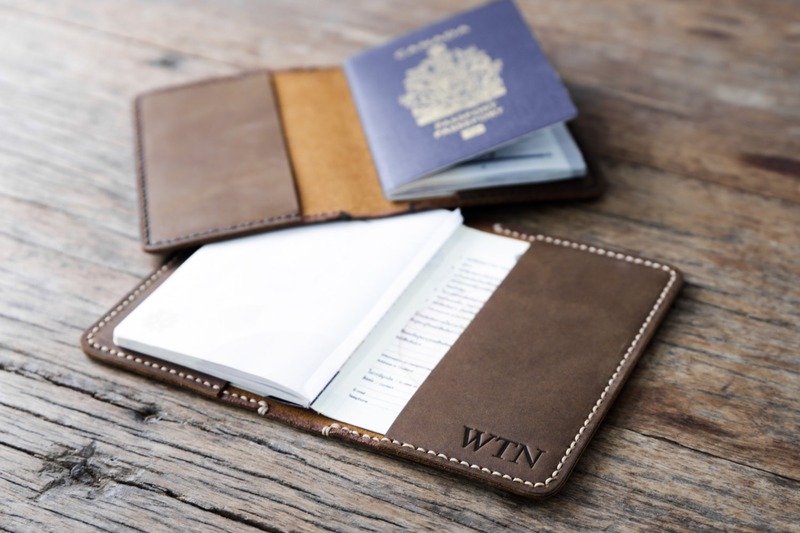 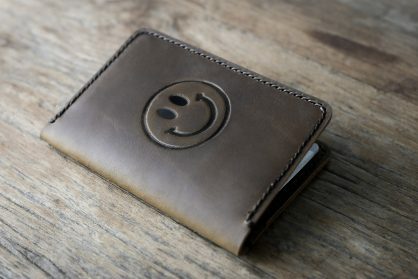 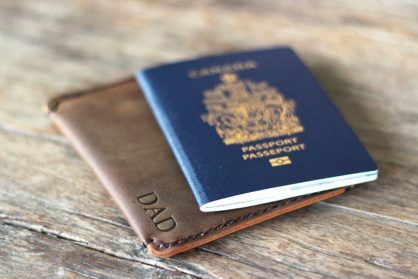 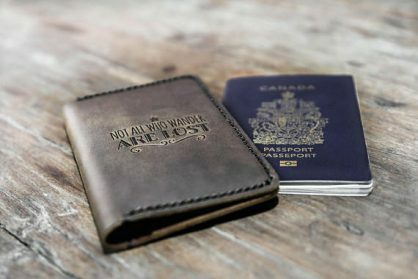 This personalized leather passport cover is designed to be a minimalist, book cover design. 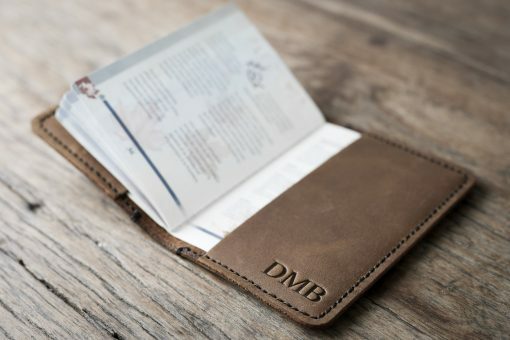 When you are travelling, your passport is the most important item, that you need to keep protected and we’ve designed a perfect passport book cover to do the job. 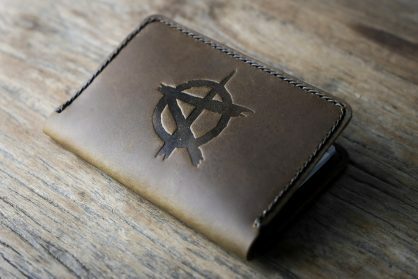 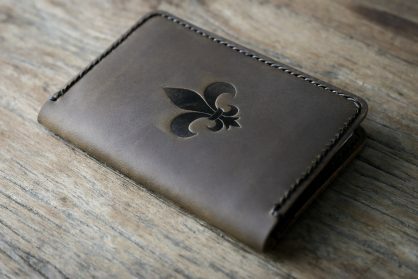 All products are handmade, made to order. 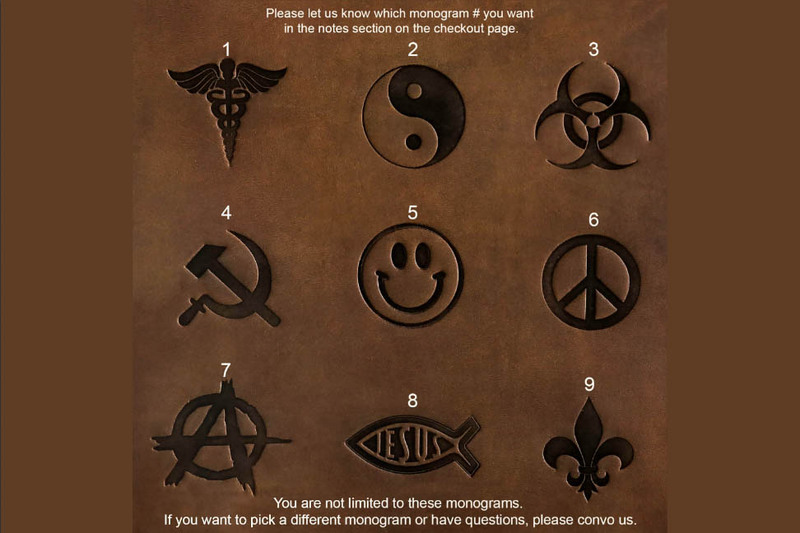 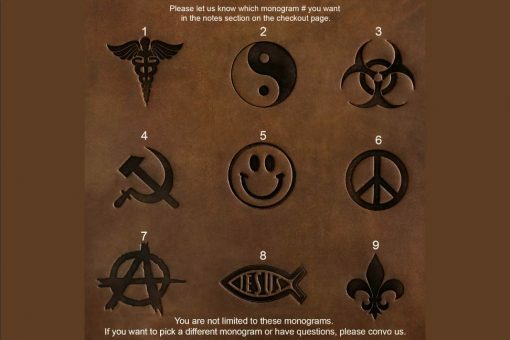 This listing has may different options so please choose carefully.